The acting deputy secretary of homeland security warned employees Saturday that "there may be a heightened threat" against them, according to a memo obtained by CBS News. The warning comes amid the increasing furor over the Trump administration's "zero tolerance" immigration policy. 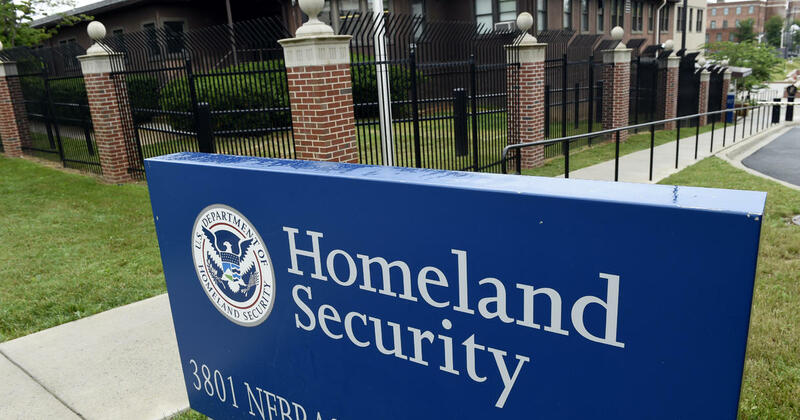 "This assessment is based on specific and credible threats that have been levied against certain DHS employees and a sharp increase in the overall number of general threats against DHS employees -- although the veracity of each threat varies," says the message from Claire M. Grady. "In addition, over the last few days, thousands of employees have had their personally identifiable information publically [sic] released on social media." The memo recommends numerous safety precautions, including not displaying work badges in public, being careful with public conversations and using caution on all social networks. It also recommends DHS employees "always keep doors and windows locked" and "be aware of unexpected changes in and around your home." DHS employees are encouraged to call 911 if they feel threatened and if local law enforcement doesn't respond, to call Federal Protective Service. Grady says she is "eternally grateful" for all the work DHS employees have been putting in, but "there are those who misconstrue your work in a negative way or seek to disrupt your work to advance outside agenda."